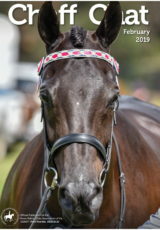 All Clubs receive a copy of the monthly members’ magazine – Chaff Chat. Other sources of information include the official website and the official HRCAV Facebook page. Our friendly team at the HRCAV office are there to assist Club officials with any enquiries. Many existing Clubs have reported an increase in membership after affiliating with the HRCAV. Typically, they will be riders who are keen to compete in the HRCAV system. 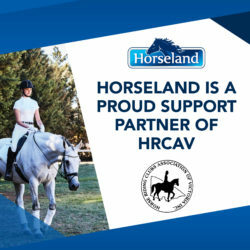 The HRCAV is run by members for members. Overseen by the Executive Committee with the assistance of discipline specific Sub Committees, it is an uncomplicated management system. Each Club is entitled to one vote at HRCAV AGM and/or special general meetings. Clubs may submit rule change proposals for consideration of the Committee and may nominate up to 2 members for the Executive Committee. Why do riders join HRCAV affiliated Clubs?